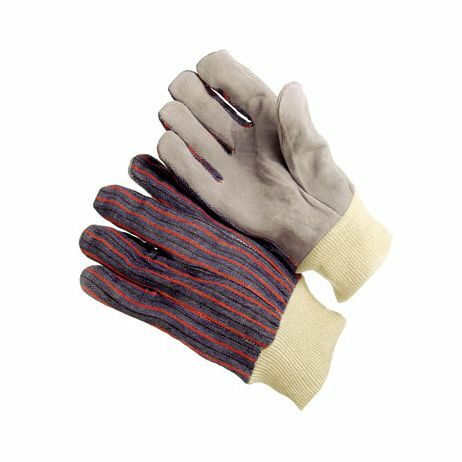 Hand Protection Products :: Leather Work & Drivers Gloves :: Shoulder Split Leather Palm Gloves - Knitwrist/Sold by the dozen. Home>Hand Protection Products>Leather Work & Drivers Gloves>Shoulder Split Leather Palm Gloves - Knitwrist/Sold by the dozen. 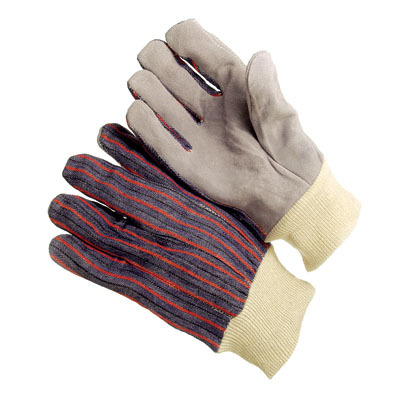 Shoulder Split Leather Palm Gloves - Knitwrist Mens Large Quality work gloves are durable with good abrasion and cut resistance. Clute pattern with fabric back and knitwrist. Sold per dozen.